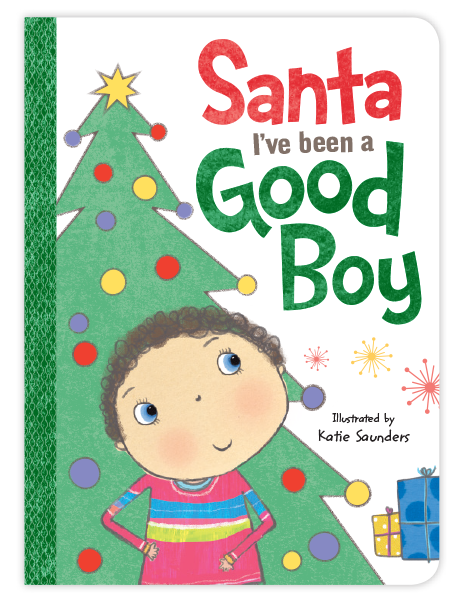 This series enables children to relate their own positive behaviours to the behaviours of their beloved Santa Claus! It is a fun approach to encouraging good behaviour throughout the whole year. Illustrated by Katie Saunders. 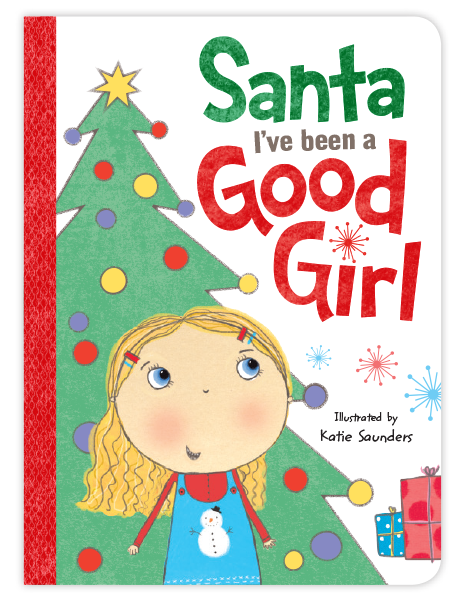 This series enables children to relate their own positive behaviour to the behaviour of their beloved Santa Claus! It’s a fun approach to encouraging good behaviour throughout the year.